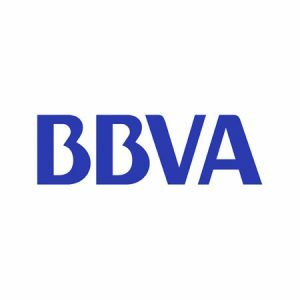 BBVA is a global financial services group offering the fullest range of products and services to its clients. It has a dominant position in the Spanish market and a strong presence internationally. It has over 109,000 employees, around 35 million clients spread worldwide and over 1 million shareholders.